Buy Paper, Ink, Toner and More from Our Online Store! Whether you need pens, envelopes, mousepads or new furniture for your business, Up and Running provides you with only the best office essentials at the lowest prices. Our online store is fully stocked with the best name brand office furniture, technology, ink, toner and supplies, ensuring your office will stay comfortable and functional at all times. We offer a wide selection of office essentials for workspaces all over the country. 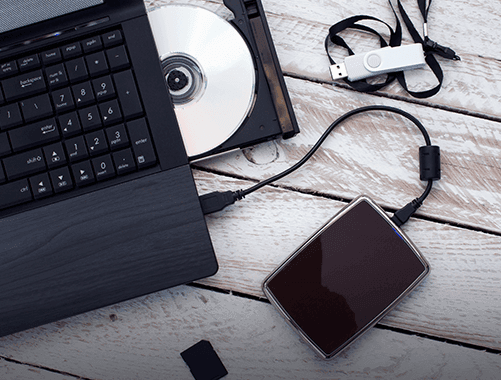 No matter if you work at an office or from home, Up and Running has exactly what you need for your workspace. Check out our online store to see for yourself. 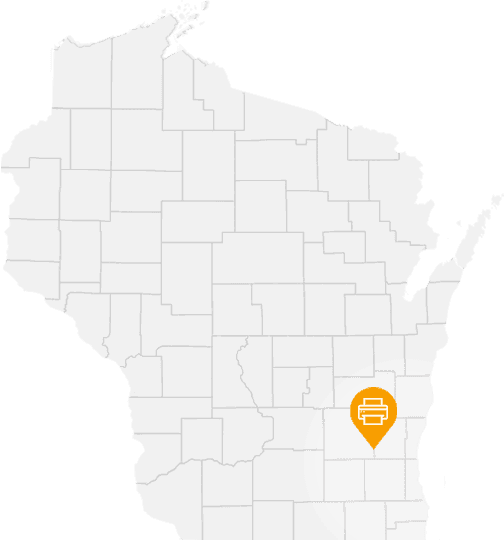 Based in Neosho Wisconsin, Up and Running provides top quality name brand office supplies to offices all over the country. 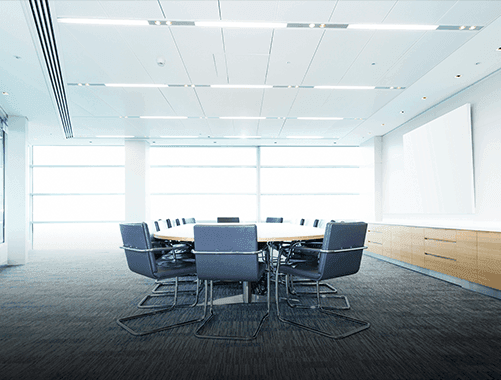 No matter if you work in an office building or from home, you need the best supplies in order to do your job, and the professionals at Up and Running will help you out. 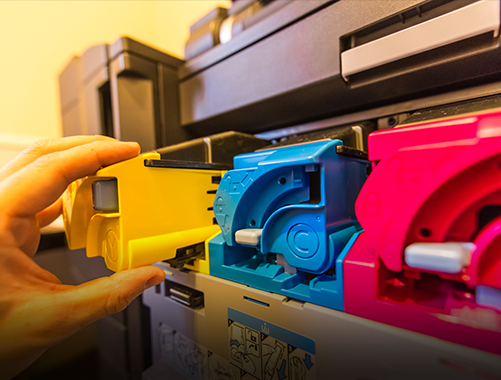 Our printer service experts are here to provide your company with ink and toner cartridges for your office’s laser, inkjet or multifunction printers. We have a huge selection of toner and ink in OEM, retrofit and refurbished cartridges for every major brand of printer. Up and Running has everything you need to keep your office printer functioning all year long, and with our unbeatable low prices, you’re sure to save money where you need it most. Want to keep your company’s printers managed with regular ink and toner refills? 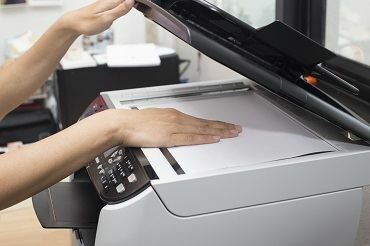 Learn more about how Up and Running’s managed print services could be the right solution for your company’s printer problems. Need a new printer for your office or workspace? Up and Running Now sells name brand printers at affordable prices! You should never have to pay too much for your office essentials – Up and Running offers the best name brand office supplies, breakroom supplies, electrical essentials, ink & toner, technology, and furniture at the lowest available prices. Shop at our online store now to see our selection for yourself. 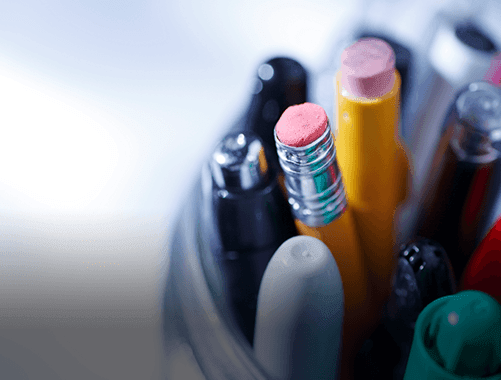 Contact our local office supply company to find the best deals on office essentials.